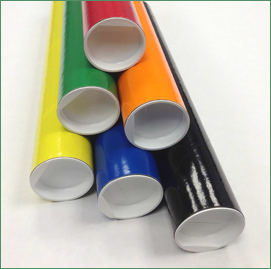 2" x 20" Colored Shipping Tubes | Chicago Mailing Tube Co.
A standard envelope might work for mailing your bills, but if you want to send something bulkier and more valuable, choose a more protected option. Chicago Mailing Tube Co. offers 2'' x 20'' colored shipping tubes that will keep your items intact while they're in transit. If you need to mail a poster, banner, or blueprint, a mailing tube will keep it safe. 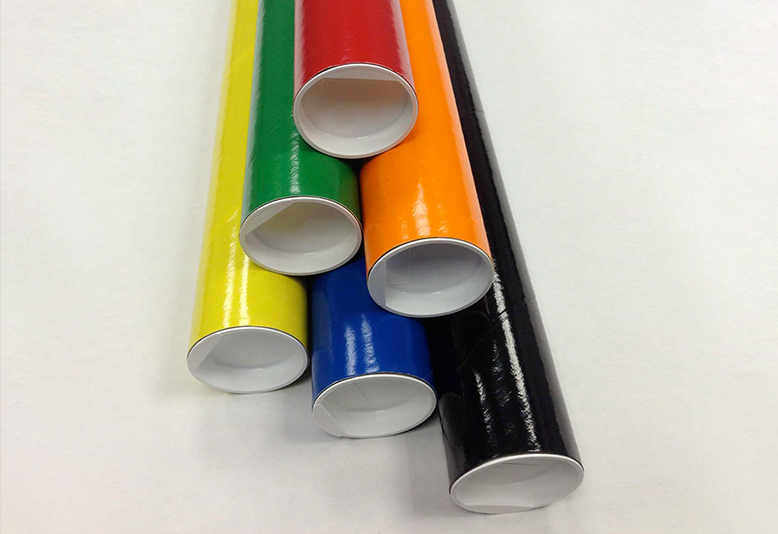 Chicago Mailing Tube Co. provides a multitude of sizes for your convenience, including 2'' x 20'' color mailing tubes. Additionally, we offer a variety of colors to suit every preference. We're proud to serve a variety of customers with different needs. Whether you're a commercial business that needs a large inventory of shipping supplies or a small company that just needs a few tubes, we can accommodate you. Trust us to treat you well and to send you only the highest-quality products available. If you're interested in our 2'' x 20'' colored shipping tubes, take the next step. To learn more about our products or to get a free quote, call (312) 243-6050 or fill out our online contact form today. We're ready to serve you, and we look forward to helping you protect your items during the shipping process.